Scan following QR code to preview demo on smartphone. 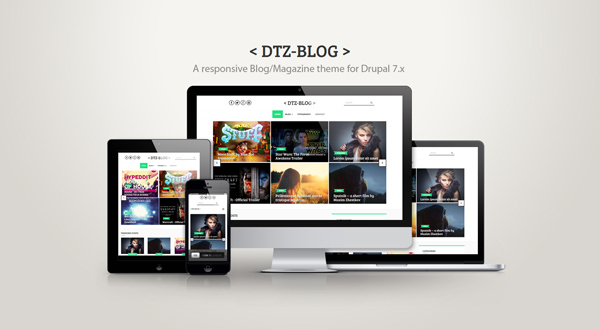 This theme contains DTZ-Blog Profile for fresh installation. This theme does not contains dummy content. If you have any queries/suggestions regarding theme please post in comments section.